So first you imply that people using MKVs are pirates, and then you recommend it. I've found that large DVD/BD collections are unmanageable in ISO format due to disk space. One of my clients has a 12TB RAID5 (7 2TB drives) for his media, plus another RAID5 mirror, and is constantly plagued by failing drives, etc. I recommended he switch to MKV and has cut his storage requirements by at least 50%. Also, as you point out on page 6, the load times are ridiculous for BDs and ISOs. Pirates use MKVs, but not all people who use MKVs are pirates :) I still recommend MKV like you do for large collections where hard drive space is an issue. As someone who has been victimized by these jerks. I love your article and agree that BD Live its trash, I have never read the FBI Warnings, I change inputs on my TV till it's over since I can't fast forward it, I do the same with the trailers. As was most recently shown with the iPod, and before that with the McDonalds and 7-11s of the world, convenience usually wins. Personal MP3 players often have sound quality well below what is available to consumers in home stereos they already owned, yet my experience is today the vast majority of music today is played back on this lower quality, more convenient format. The same thing is happening with Blu-Ray. 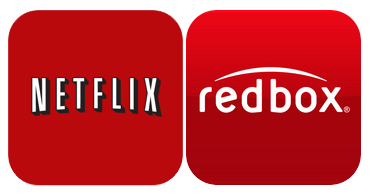 Consumers with the right infrastructure will prefer more convenient approaches such as streaming or piracy. Consumers without may find themselves spending their recreational time doing something else entirely. So Ganesh doesn't trust what he can't steal. 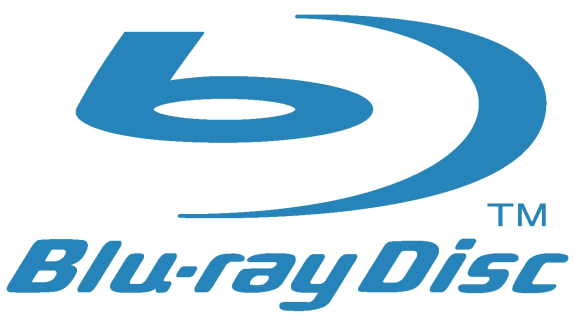 If you can't steal a high def movie in Blu-Ray format off of a file sharing service, or you can't rent something and then copy it to keep a copy, you just shouldn't support Blu-Ray as a standard. Whine, whine whine. Students tend to have no money so they justify stealing music or software. Hopefully when they mature and become employed, their ethics will also mature and they will take pride in being "legit" and purchasing and owning things. Until then renting from RedBox and NetFlix is still cheap and legal. If you read the whole piece, I am actually trying to convey that unless Blu-rays give consumers a better experience than Netflix / Vudu streaming (which is basically instant watch as long as the bandwidth is there), Blu-rays will start to decline in popularity. I am not suggesting that one needs to copy it or get off a file sharing service for that. Why can't studios just give a MKV on a Blu-ray disc (with same DRMs) which enables a consumer to start watching the movie immediately without all the trailers / load screens / warnings etc.? These are the types of measures I would like to see the studious adopt. Netflix also has DRM obviously, but we are not complaining about it because it is transparent to the user and doesn't treat him like a criminal. I have a good laptop and a 3D projector at my disposal. I would love to buy a few 3D blu-rays and rent lots more. However, I can't legally watch them because the projector isn't HDMI 1.4 compliant (and there's some other technical stuff I don't understand) and licensing issues prevent anyone from releasing software that will let me play 3D blu-ray on my setup. Rent/buy 3D blu-ray. Watch and enjoy (convenient, everybody happy). Its interesting to note that CD's have now been around for 30+ years and none of them have any DRM, yet the music industry still exists and continues to grow.